Strategy is the most powerful driver of growth. Do you know where your company is going? If you don’t know where you want to be in a decade, you won’t don’t know if your strategy is right for the long term. These must-read business strategy books will help you develop a solid, future-proofed, strategic plan to achieve growth. 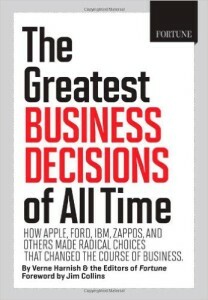 Who should read this business strategy book: This book is imperative for any CEO or business owner to read. 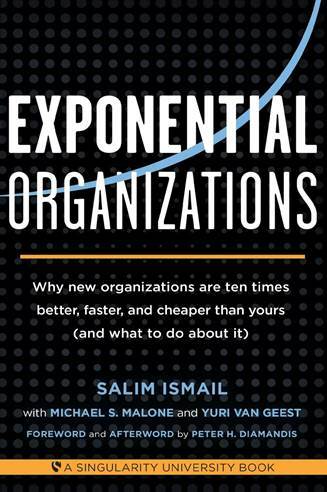 Exponential Organizations gives insight into how exponential companies think in order to grow exponentially. It really helps you understand disruption, and what key attributes these companies use to create extremely fast growth. The big point to note from this book is that it is possible to disrupt within any market or industry as long as you put your mind to it. Exponential Organizations gets you to think well outside of your normal square box. It challenges you to become aware of disruption, and start thinking down the disruption track. It doesn’t matter what industry you are in—you need to think about how your business can disrupt the norm for your industry. You want to be the one doing the disrupting, not the one being disrupted. 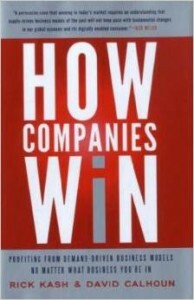 Who should read this book: Companies who are well down the track for implementing the Scaling Up tools and methodology. 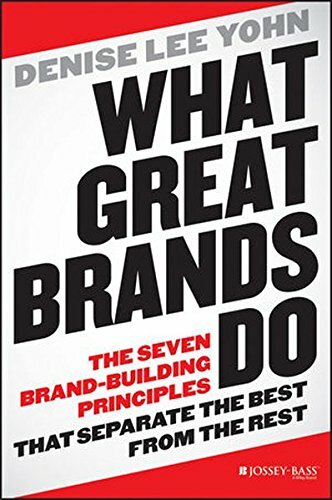 What Great Brands Do is an extremely important book for any company to read and understand that their brand is their business. It details what great brands do and what they don’t do, how they think as a brand, how they look at their brand, and how they use their brand as a competitive advantage. It also shows how great brands look at their customers. This book shows you how to map out your touchpoints as a brand, prioritise and manage them and how to optimise them. Overall, it gets your company really clear about who it is as a brand, as well as how and what you need to do with regard to your customers and your marketing. 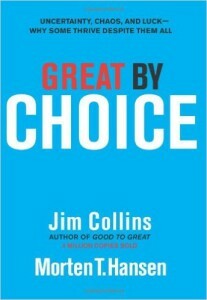 If there is one strategy book you MUST read – this is it…then follow that with Great by Choice. We cannot predict the future. But we can create it and this book will help you do so. Like its predecessor – this book is full of case studies and is easy to follow. If you are serious about your business, then read and understand this book. Seth tells us that marketing is too important to be left to the marketing department. 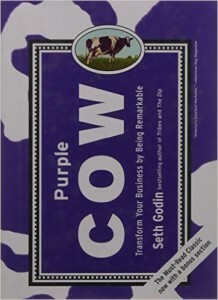 In Purple Cow, which is an interesting and easy read, you will learn the “how” of differentiation. How do you stand out from the crowd? This book takes marketing strategy to a whole different level and is about transforming your business by being remarkable. It’s honest, practical and features case studies that have meaning. It’s a plea for originality, for passion, guts, and daring. It’s not unusual for this inspiring, self-help business book to be referred to as the marketing bible and has many accolades and awards singing its praises. Bloom leads you on a journey of insight into the core values of your business. It will guide you to a clear understanding of who your customers are and what your specific offerings to those customers should be. The underlying message is that the key to growing your business already exists inside your business – you just have to find it. His four step Growth Discovery Process is powerful and easy to implement. This is a vital read taking you and your products from channel to market. This is a book that goes deep not wide. Instead of diversifying or adding products, this book will help you see how you can add more value for the customers you already have. In our changing global and local environments, the era of oversupply and heightened global competition, this book uses real examples, real facts and experiences from business leaders who have made changes. It’s more than theory – this book is packed full of tools that can be used straight away to solve many everyday challenges. This is a compelling call-to-action that has relevance across any company of any size and at all levels of operation. 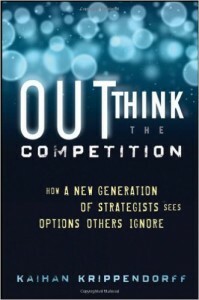 Out Think The Competition provides a framework on how to think. You will learn the strategic power of being able to see, intelligently select, and pursue new options that your competition overlooks. Decisions equal success. Nothing happens until one is made. This book, with contributions from various Fortune authors, presents multiple case studies, full of lessons and tips you can apply in your own business to get results. 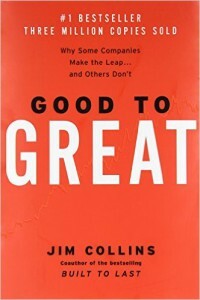 Jim Collins writes the Foreword, in which he reflects that the greatest decisions ever made in businesses were not what – but by who. They were people decisions, therefore you need the right people in your team. Through these 18 untold stories, legendary, controversial, and successful decisions, there are many pearls of wisdom. Be it from Henry Ford’s doubling his worker’s wages in 1914 to Apple bringing back Steve Jobs, every decision had an impact on the business world. I highly recommend this book – it’s informative, thought-provoking and will have an impact on your thinking and decision making! To ensure your customers stay the number one priority in your business there are things that you need to do internally to achieve this. To differentiate yourself using a unique selling point as a competitive advantage to initiate growth, you need to get it right. If your customers love you, they bring more customers. 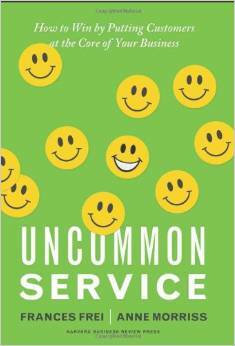 This book is thought provoking and shows you practical ways to position yourself to be customer-centric. Business is no longer about what we make, but about how we treat people. 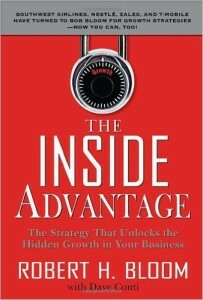 This book is about how you design excellence into the very fabric of your business.